Producing exceptional results for our clients fuels our drive to develop innovative products and custom solutions. In a highly regulated and competitive environment, you need a partner that has the experience and talent that will give you a competitive edge. We are pleased to introduce our executive management team and board of directors. Bill has been a senior-level manager in the managed care industry since 1993, including positions at Oxford Health Plans and HCA. Before founding HPOne in 2006, he was Senior Vice President for Health Net of the Northeast, a subsidiary of Health Net, Inc. (NYSE: HNT). While there, he was responsible for managing the New Jersey and Connecticut Medicaid programs. Bill earned his CPA at KPMG Peat Marwick in Boston. He also holds a BA from Holy Cross College and an MBA from Harvard Business School. 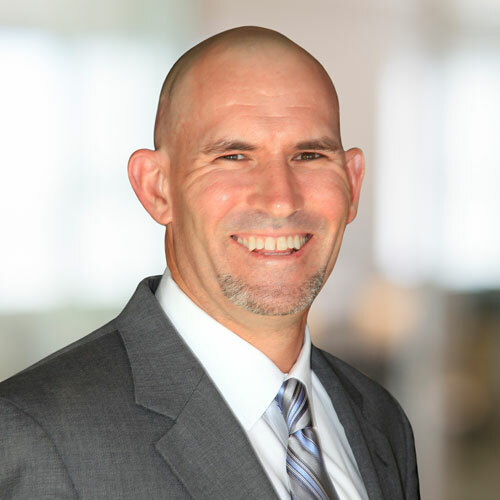 Scott has been leading sales and operations functions in the financial services industry for the last 18 years. 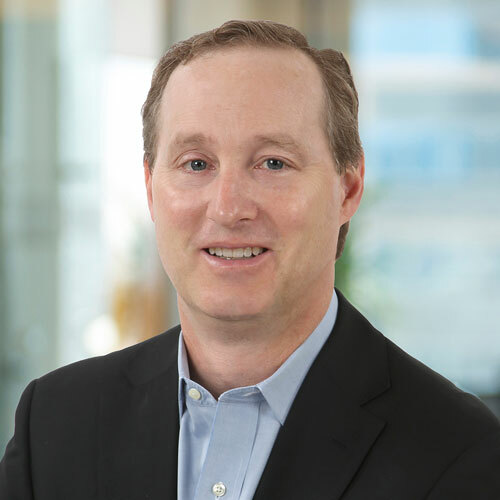 Prior to joining HPOne in March of 2018, Scott worked for Capital One Financial, Encore Capital and Freedom Financial. 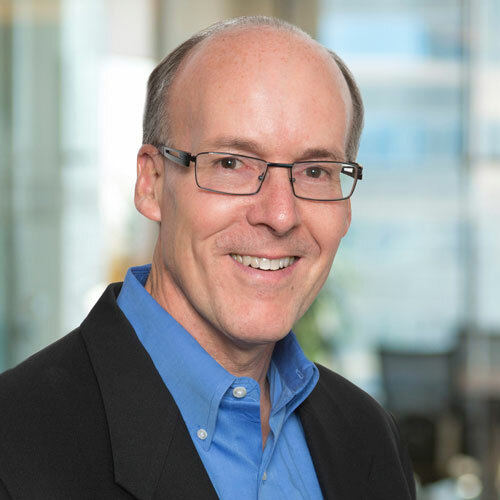 Over the course of his career, Scott has built and led large scale operations both domestically and internationally for growth-oriented organizations. Scott graduated from the College of William & Mary with a Bachelor of Arts degree. Scott has more than 20 years of multidisciplinary experience leading call center operations and client relationships. 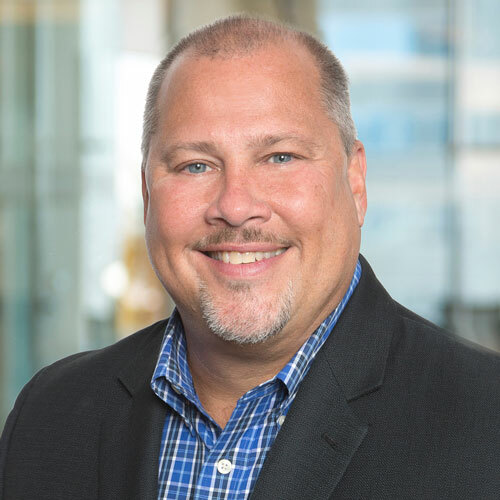 After serving in the U.S. Navy for six years, he provided strategic customer and member service support solutions for clients within the Healthcare and Technology sectors at Convergys Corporation for nineteen years. 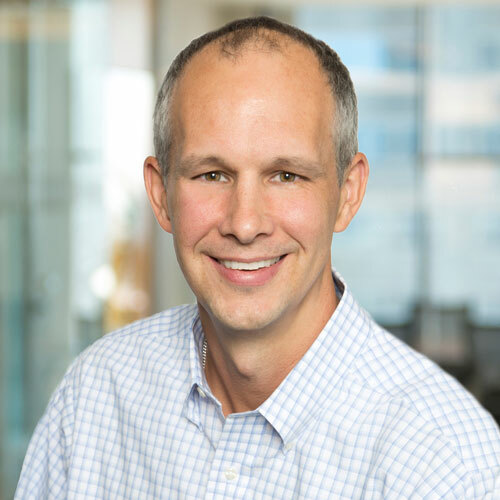 In 2009, Scott joined Connextions (now Optum), a technology and business services partner to the healthcare industry, where he held senior roles responsible for site operational execution as well as strategic client management for large health benefits companies. Scott leads HPOne’s Member Acquisition and Employer Solutions programs across four contact centers. Bill brings more than 20 years of health insurance and health care innovation experience to his role at HPOne. He spent 16 years working at CIGNA and Aetna in ascending roles within middle market account management, sales and national accounts. 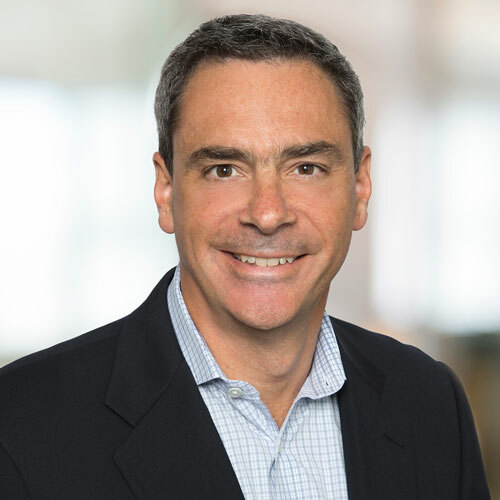 Bill comes to HPOne from Eliza Corporation (acquired in 2017 by HMS NASDAQ HMSY) – a company focused on solving member engagement challenges across Medicare, Medicaid, and commercial markets – where he was SVP of Sales, product development and innovation. Bill holds a BS in Political Science from Providence College. Chris was appointed Chief Financial Officer of HPOne in July of 2016. 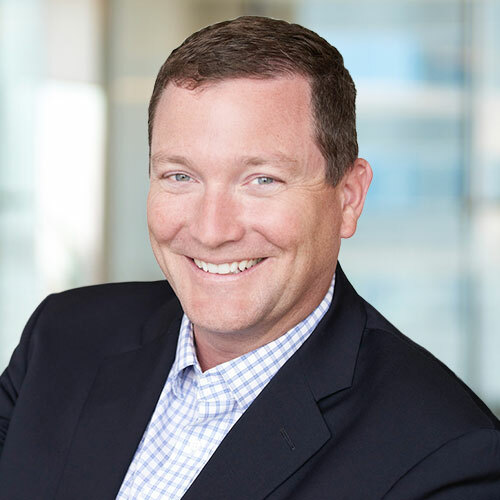 Prior to joining HPOne, Chris served as the Chief Financial Officer at HomeServe USA for over five years. He also held numerous senior leadership positions at U.S. affiliates of Reed Elsevier Plc, most recently as Senior VP Finance at Reed Business Information, a business-to-business media company. Chris also served as SVP of Reed Exhibitions (RX), the U.S. division of the global tradeshow organizer where he led the business development and all commercial activities for a large segment of that business. Chris also has extensive experience in M&A, corporate governance, risk management, and internal controls formulation. Chris has a Bachelor’s of Science in Accounting and an MBA degree from the University of Connecticut. He is a certified public accountant and a member of both the American Institute of Certified Public Accountants (AICPA) and the Connecticut Society of Certified Public Accountants (CSCPA). Prior to joining HPOne, Trevor worked for the online travel agency Priceline.com, where he was responsible for search engine marketing efforts for more than four years. In addition to Priceline.com, Trevor has also filled various marketing management roles at a number of innovative technology companies, including ECM SMARTS, IBG, i3 Mobile and Blackbaud. He received his MBA in Marketing from New York University’s Stern School of Business, and his BA from Yale. Paul brings over 20 years of Marketing and Product Development knowledge to HPOne. Prior to joining HPOne, Paul was at Affinion Group where he was Group VP, Direct to Consumer Marketing responsible for creating and managing a new direct-to-consumer marketing unit in addition to developing new channel marketing strategies. Prior to this, Paul was VP, Product Development at Webloyalty.com and held other senior level positions at Priceline.com and CUC International. Paul holds an MBA in Marketing /International Business from New York University's Stern School of Business and a BS, Mechanical Engineering from Lehigh University. Mike is a software systems architect and developer specializing in the financial services industry, with extensive experience designing and implementing scalable web-based and desktop solutions. He worked on several large information system projects at Fidelity Investments, including an online stock trading site offered to brokerages and banks for account management and clearing. In addition, he was an architect on StreetScape™, the $20 million n-Tier web platform for Fidelity's Institutional Brokerage Group's electronic products. Mike holds a BS in Computer Science from Loyola College. Beginning in 1995, Tom has held several management roles in both the health insurance sale and mortgage industries. His main focus has not only been on the daily management of the sales organization, but also on how to implement new technologies for the purpose of increasing the production and efficiency of the sales representative. Tom's career began at Oxford Health Plans in New York. He holds a degree in Health Care Administration from Quinnipiac University. 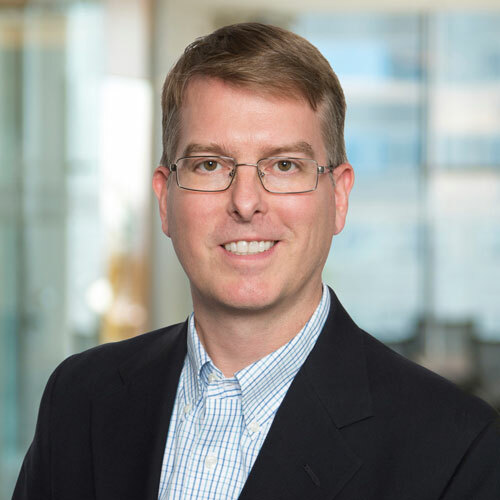 Jeff has spent over 25 years leading and growing healthcare services businesses and currently serves as a board member for HPOne, Kepro, Data Dimensions and EBMS, all private equity owned businesses. Between 2001-2016 he was President and Chief Executive Officer of HealthPlan Holdings (HealthPlan Services, Zenith American Solutions and Harrington Health), a leading provider of end to end outsourcing services to individuals, small employers and Taft-Hartley funds in the health and ancillary insurance market before being acquired by Wipro in 2016. In his earlier career he joined HealthPlan Services in January 1995 and served in various sales, marketing and business development leadership positions before being promoted to COO and then President in 1999. Mr. Bak began his career with Dun & Bradstreet in 1989 in sales management and in 1992 he left to work as a reinsurance broker with Peglar & Associates, a boutique reinsurance intermediary, in Stamford, Connecticut through 1994. Mr. Bak is a graduate of Clemson University where he earned a B.S. in Business in 1989 and completed the Advanced Management Program at the Kellogg School of Business at Northwestern University in 1999. Rick is currently a director and former president of Affinion Group, a $1.2 billion loyalty and marketing services company. He was founder, chairman and CEO of Webloyalty.com, a subscription membership services company that provides discounts and benefits to consumers through retailers and service providers, which was acquired by Affinion in January 2011. Fernandes is currently an adjunct professor at Sacred Heart University in Fairfield, CT and the owner and chairman of Only Good News, LLC, a website that distributes positive news stories and videos to consumers. Carlos is a Partner at Peloton Equity, a healthcare focused private equity firm. Prior to Peloton, he co-founded Ferrer Freeman & Company in 1995. 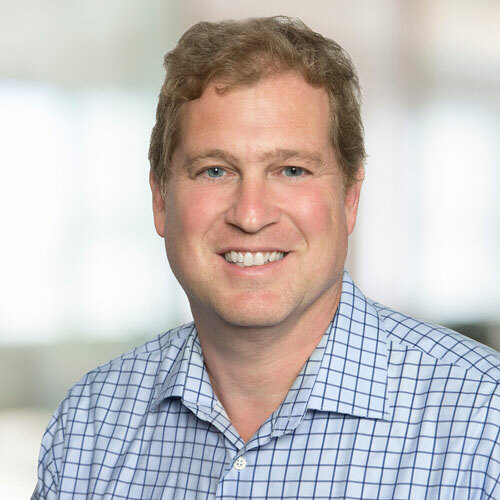 Prior to FFC, he was a Managing Director at CS First Boston, responsible for the firm’s investment banking activities in the healthcare industry. Carlos currently serves on the Board of Directors of AgaMatrix, Inc., Arcadia Solutions, LLC, Ardent Health Services, LLC, K2M, Inc. and Medical Depot, Inc. He holds a B.A. degree from Princeton University. From 1989-2004, Kevin worked for Oxford Health Plans in a variety of executive management positions. During his latter five years there, he reported to the CEO as the EVP of Sales, Products and Pricing. Upon Oxford's sale to United Healthcare in 2004, Kevin was named CEO of United's Northeast Division, and was with UHC until 2006. Since then, he has been a board member of several VC backed companies including; Chairman of HealthPlanOne, Chairman of Picwell, Chairman of Checkpoint HR, board member of Benestream, and senior advisor to Liazon Corporation. Ted is a Partner at Peloton Equity. Prior to Peloton, he was a Partner at Ferrer Freeman & Company which he joined in 2000. He previously worked at Donaldson, Lufkin and Jenrette (“DLJ”) with responsibilities in Healthcare Investment Banking. Prior to joining DLJ, Ted worked for Cowen & Co. He is a currently a member of the Board of Directors of AeroCare Holdings, Inc., Ancillary Advantage, Inc., and Arcadia Solutions, LLC. He holds a B.A. degree from Princeton University. Leslie is currently strategic counsel at Epstein Becker Green focusing on the areas of health care compliance, Medicare and Medicaid reimbursement and policy, and managed care. She previously served as the acting administrator for CMS under President Bush, overseeing day-to-day operations of Medicare, Medicaid and State Child Health Insurance Program. Leslie also served for four years as CMS's deputy administrator and was responsible for implementing changes under the Medicare Modernization Act, including launching the Medicare Prescription Drug Benefit. She earned a Juris Doctor degree from the George Mason University School of Law and a bachelor's degree in economics and international relations from Wellesley College. Chan's career in healthcare has spanned almost three decades, and includes extensive involvement with some of the leading healthcare organizations. He is the former CEO of Uniprise, a United Health Group company. In addition to being CEO of Uniprise, Chan also held various senior posts at United Health Group. Before joining United Health, he previously worked in executive positions for CIGNA HealthCare, and for the Maxicare Healthcare Corporation. Prior to joining HPOne, Jennifer held several senior human resources roles. Most recently as the chief human resources officer for Webster Bank, where she reorganized and reenergized the human resources team to provide more effective support of business needs. Prior to that, she served as the SVP, global chief human resources officer at CB Richard Ellis, and spent eleven years at General Electric in a variety of global senior level leadership roles. She has a BS in economics from the University of Massachusetts and an MBA from Pace University. Prior to joining HPOne, Cynthia worked at JPMorgan Chase for 15 years, where she led their Consumer Direct Sales Division. As the VP of National Sales she was responsible for achieving channel growth and productivity goals, creating and maintaining a sales culture, hiring and retaining top sales and leadership talent, P&L management, launching new programs, developing policies and procedures, ensuring customer satisfaction, and improving employee performance. Cynthia's career began in 1995 at American General Finance in Columbus, OH. She attended Cedarville College where she holds a BA degree in Business Administration and Management. Prior to joining HPOne in 2016, Melissa served as the Diversified Compliance Officer in the Office of Corporate Business Integrity at MedStar Health. Melissa also held senior level positions as the Medicare Compliance Officer at Transamerica, and the Sr. Manager of Marketing Compliance at Bravo Health, Inc. Melissa received her Master of Arts in Law & Ethics, and Doctorate of Law in Managed Care & Administrative Law from the University of Baltimore School of Law. Nancy is a senior leader with over 25 years of experience creating profitable new businesses by focusing on quality and performance management, leveraging technology, and empathizing with the customer. At Virgin Mobile USA, she developed the company’s online sales into a $30m division, while at AT&T she launched True Ties 800 and grew it to an $80m product line. Earlier in her career, Nancy worked as a strategic management consultant with Marakon Associates and The Boston Consulting Group. As a pianist with hearing loss, she volunteers as a hearing health advocate. Nancy holds an MBA from the Harvard Business School and a BA in Quantitative Economics from Stanford University, both with distinction.